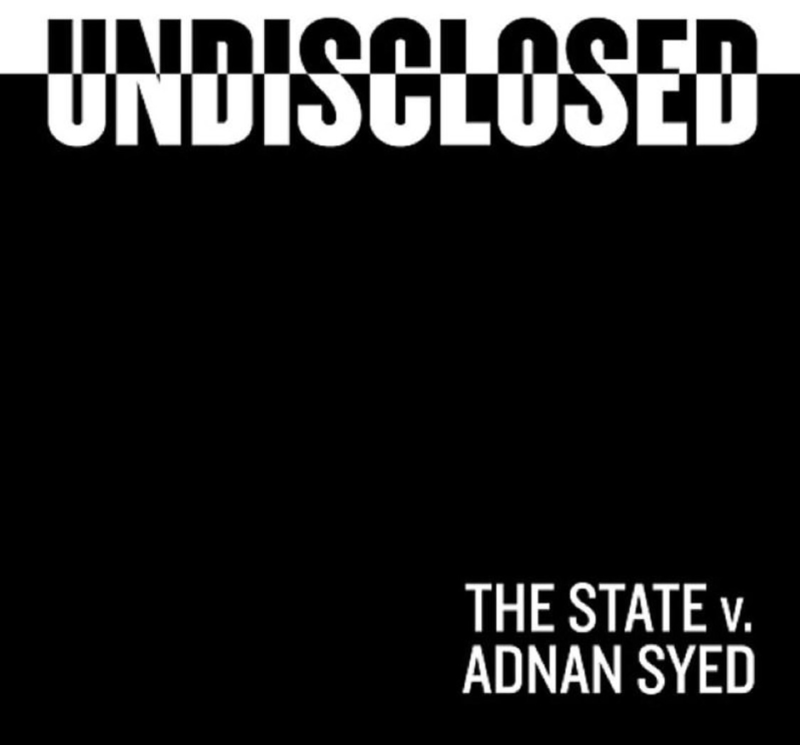 Posted on December 27, 2015, in Legal, Life Changers, Pop Culture, Race Relations and tagged Adnan Syed, Hae Min Lee, Jay Wilds, Law School, Prison Reform, race relations, Reassimilation, Recidivism, Serial, Serial Podcast, serially obsessed, Undisclosed Podcast, wrongful conviction. Bookmark the permalink. 1 Comment.